A balanced view of gaming by parents is not a compromise but key in supporting development. 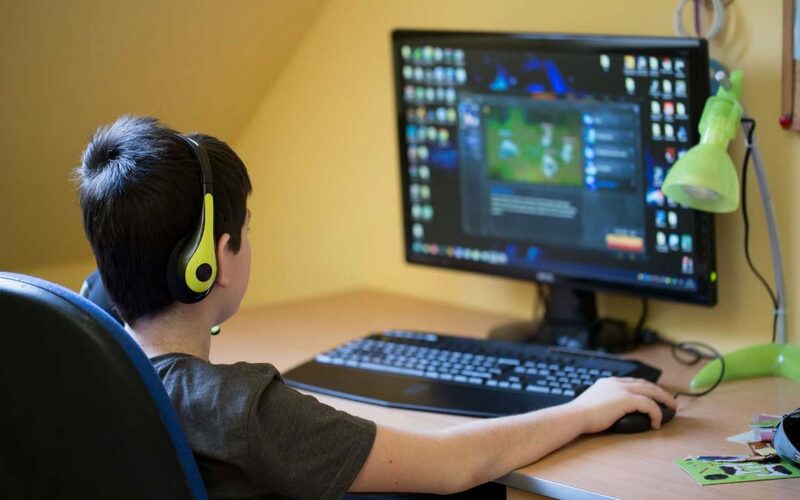 This is an interesting view about the relationship between adolescent boys and gaming. It suggests why gaming, including violent gaming is so attractive, particularly to boys. Its main message appears to encourage parents to confront this issue by gaining more of an understanding about why and what is going on. Ali Carr-Chellman goes on to suggests how some aspects of gaming might be supporting social development. From a youth coaching point of view understanding is vital in this area as we move forward in support of young people with today’s challenges. For parents wanting keep their children safe and actively support their development such understanding can help to promote more positive conversations about this challenging issue.